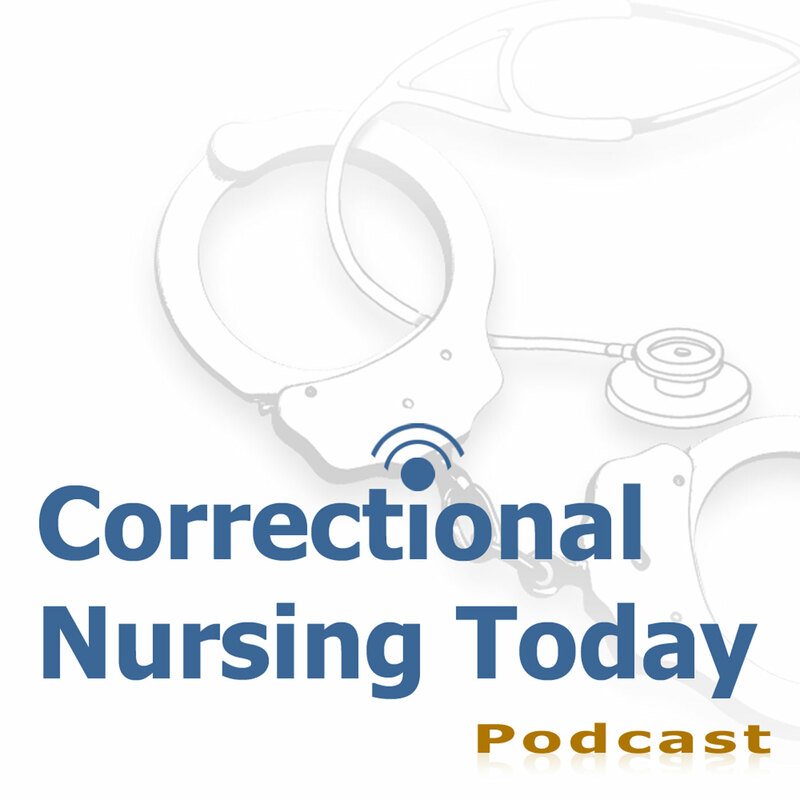 Correctional Nursing Today is a podcast created especially for nurses working in jails or prisons. Here is a list of the podcast episodes. 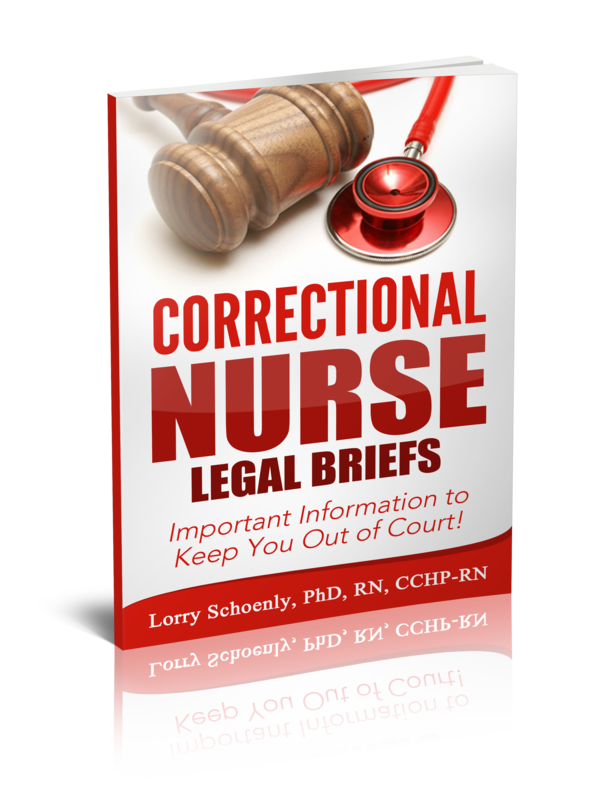 #3 Is Prison Nursing for Me? #24 Are Correctional Nurses Outcasts?